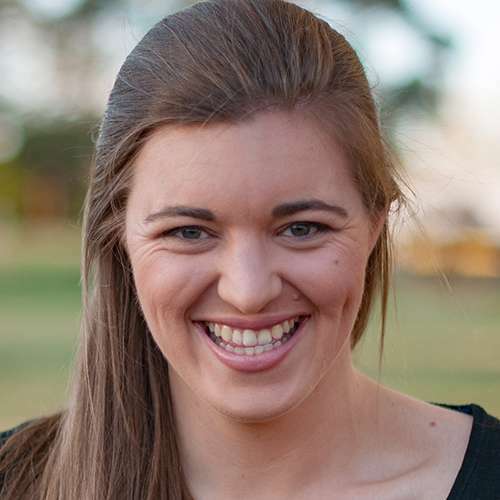 A self-confessed total science nerd and a theatre kid, Kate is a perfect fit for science communication! She gets a kick from seeing students engage with new ideas – especially when there’s slime, liquid nitrogen or EXPLOSIONS involved. 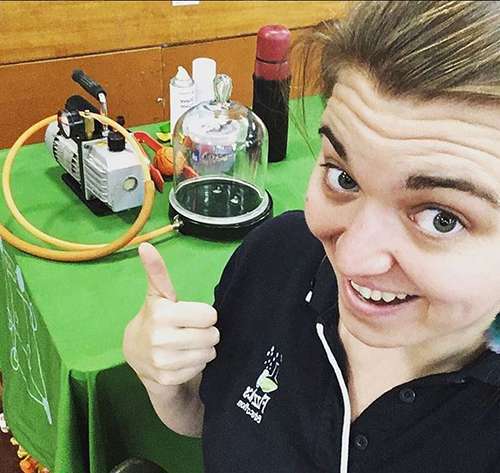 Kate has presented science shows and workshops with Questacon and is a former member of the Shell Questacon Science Circus team, touring regional and remote Australia. After studies at UWA in Nanotechnology, Chemistry and Science Communication, she ventured to this side of the country to complete her Masters at ANU in 2015. Outside of working at Fizzics, Kate volunteers with kids from at-risk backgrounds as well as getting involved in local theatre and performance.
" Strong STEM role models "